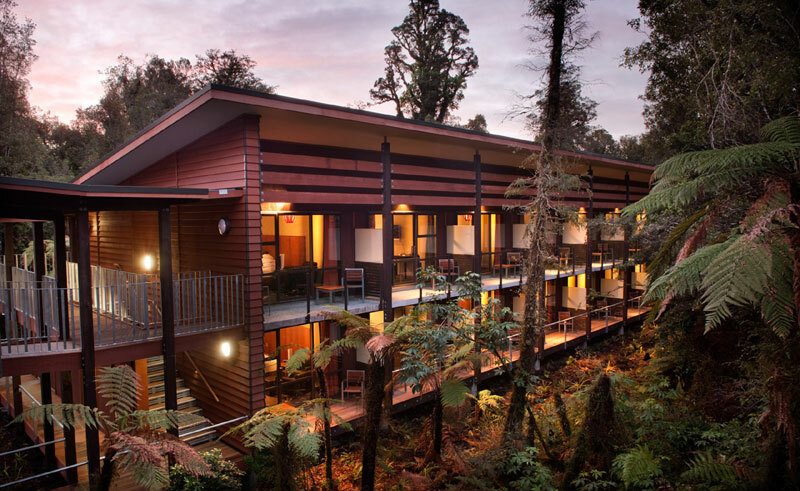 Sitting only a short drive away from the Franz Josef Glacier and settled in a refreshing area of natural rainforest, the Te Waonui Forest Retreat includes 100 rooms in this natural setting. Decorated in a natural and earthy ambiance, the building itself features innovated, environmentally sustainable architecture. 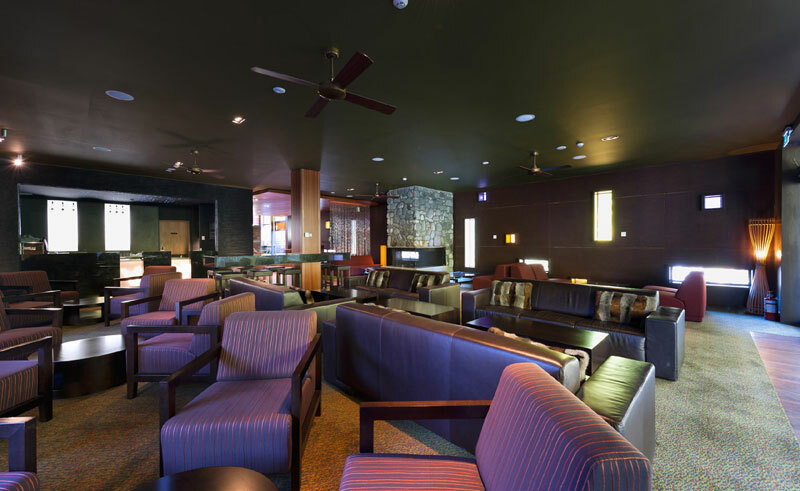 The Hahana Day Spa is a marvellous place to unwind, including a warming glacier thermal pool that is set right next store. The hotel’s restaurant, the Canopy, is set among the trees, serving an international buffet breakfast where guests can have their eggs cooked to their personal taste. 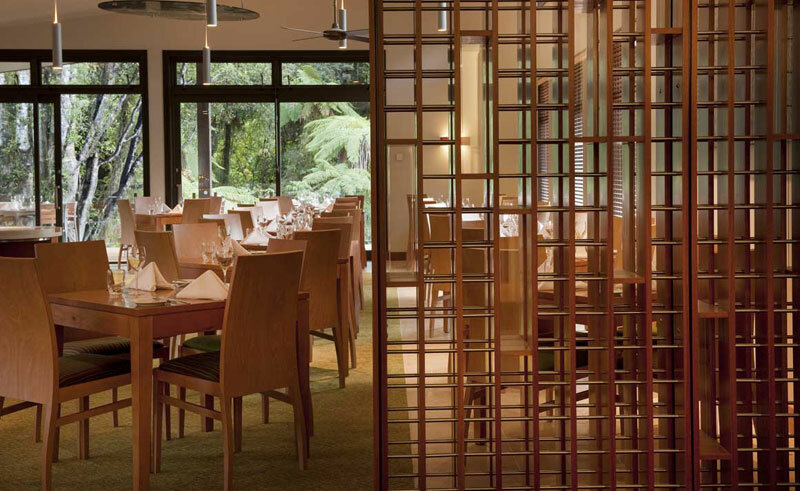 Dinner is composed of marvellous, local cuisine that is prepared from only the freshest New Zealand produce. 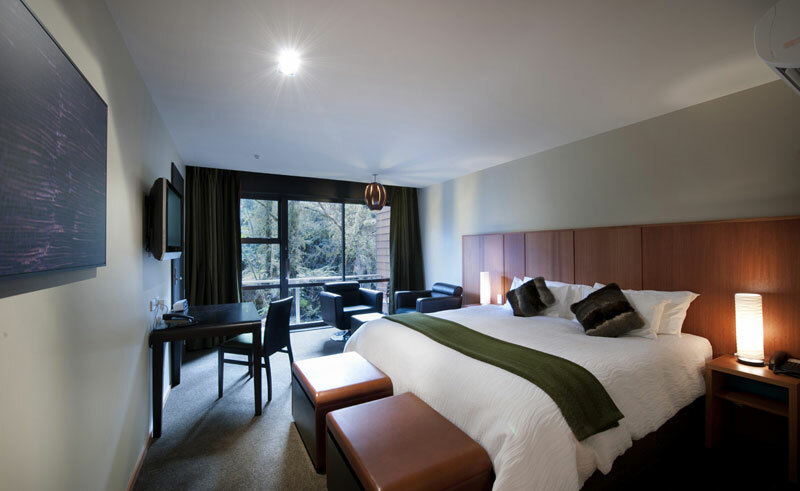 The rooms are all luxurious and well-appointed; with a pillow menu to suite your needs and organic cotton bed sheets. The large, private bathrooms are well-stocked with a hairdryer and complementary toiletries, and each room comes with a mini-bar, coffee/tea maker, iron and ironing board, in-room safe, fridge, TV and a balcony. This itinerary has been specifically designed for visitors keen to minimise their impact on the environment with carefully selected eco-friendly accommodation and a hybrid rental car.